Castle in the Air the premier crepe paper craft store is doing a giveaway of one of my books so head on over to join in for the giveaway. 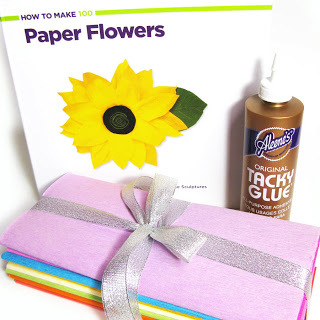 Karima has given an awesome review for the paper flowers book.Thank you Karima! Castle in the Air is an fabulous store without which some of my flowers would not have been possible in the book.. 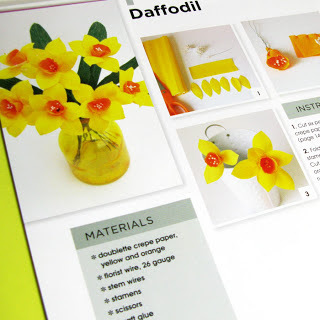 Here is a preview of the blog post of how to make paper flowers so head on over to enter..